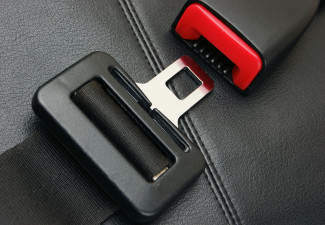 The report indicates that John V. Glebavicius, 64, of Omaha, Nebraska, was not wearing a seat belt during the fatal crash. 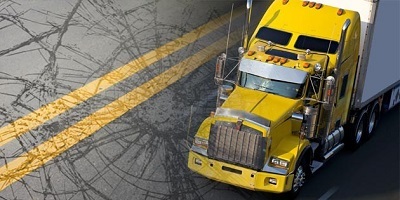 A worker was hit by the mirror of a passing truck, in Carroll County Wednesday afternoon. 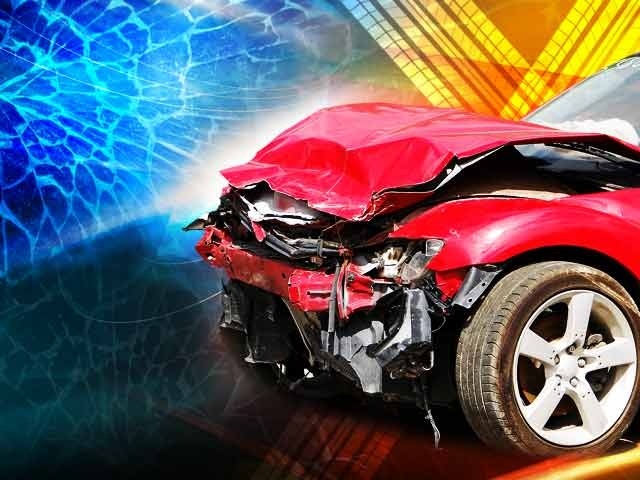 A passenger was moderately injured and taken to Children’s Mercy Hospital for treatment. 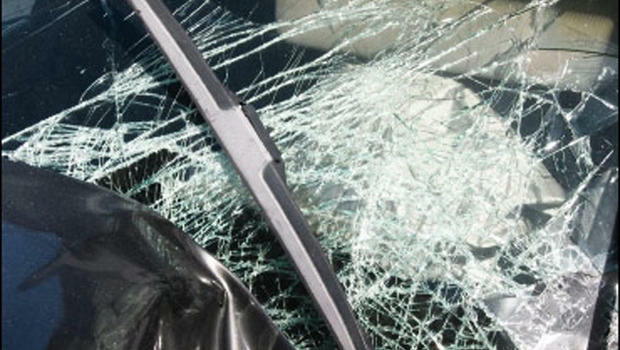 Derek Gerke, 27, was eastbound in Interstate 70 when he crashed near Highway 7 Saturday morning. 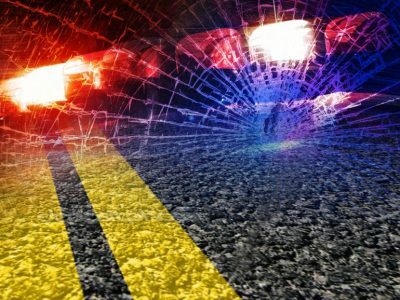 A Grandview driver suffered minor injuries when he rear ended another vehicle in Saline County Wednesday afternoon.